The illustrator Andrew Loomis (1892-1959) is revered amongst artists - including the great American painter Norman Rockwell and comics superstar Alex Ross - for his mastery of figure drawing and clean, Realist style. His hugely influential series of art instruction books have never been bettered. Drawing the Head and Hands is the second in Titan's programme of facsimile editions, returning these classic titles to print for the first time in decades. 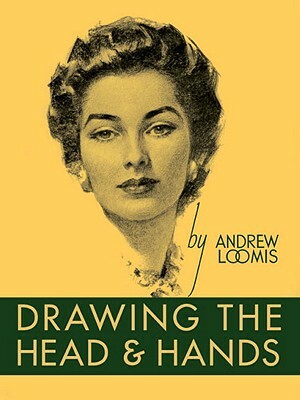 Andrew Loomis was born in 1892. After studying art, he moved to Chicago where he eventually opened his own studio - working in editorial and advertising for most of the top clients of the time, including Kellog's, Coca Cola, Lucky Strike and many others. He also became renowned as an art teacher and his instructional books on illustration and art are acclaimed classics in the field. He died in 1959.